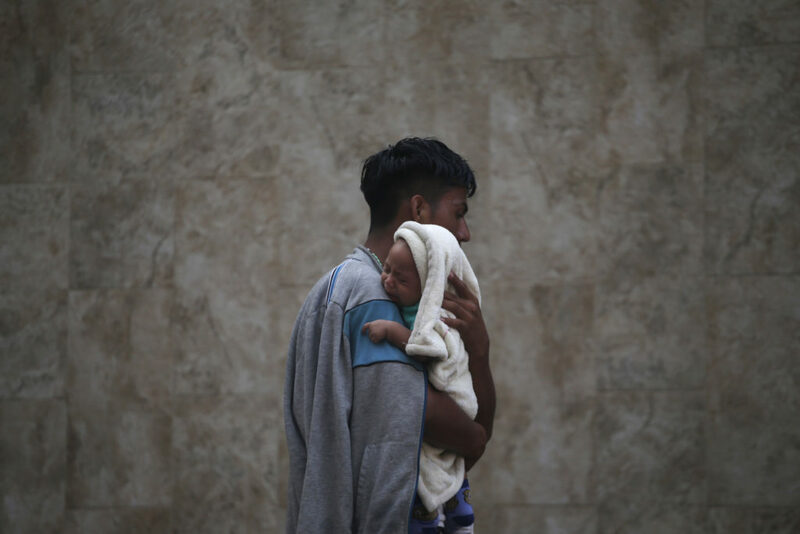 Washington, DC—Today, Attorney General Jeff Sessions stated that migrants are taking advantage of asylum laws and misusing them to enter the United States, an argument that negates the reality that a large majority of applicants have legitimate asylum claims, according to the Washington Office on Latin America (WOLA), a leading research and advocacy organization with decades of experience documenting conditions on the ground in Central America and elsewhere in the hemisphere. “It seems that the White House is proposing protecting either the Dreamers or asylum seekers, which is simply cruel,” said Thale. “Asylum seekers are not exploiting loopholes; they’re looking for shelter. Vulnerable populations, particularly children, should have the right to seek protection and tell their story before a judge. The U.S. government ought to treat their asylum claims seriously,” he said.